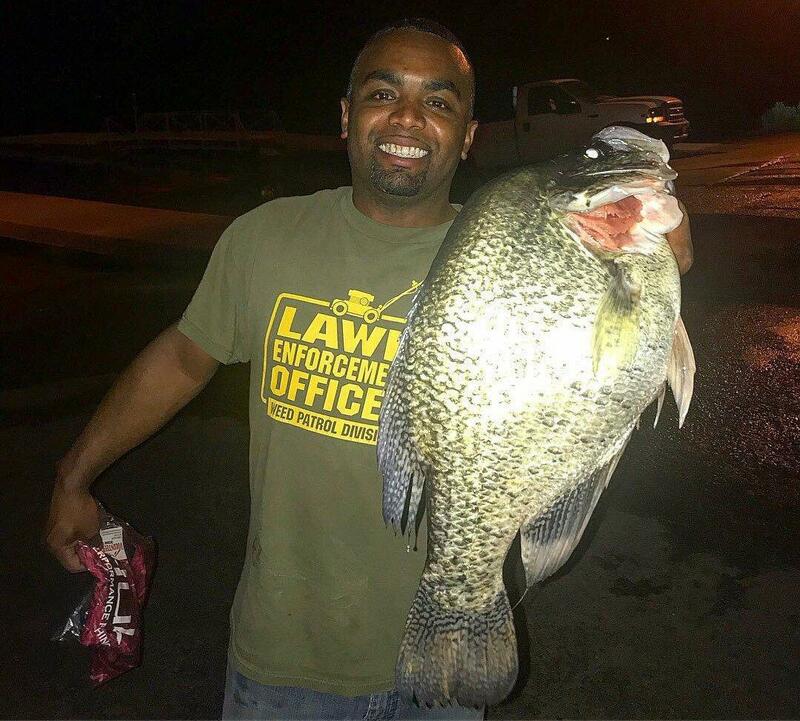 Update Oct 31, 2018: On Oct. 10, 2018 the IGFA certified Lionel "Jam" Ferguson's catch as the new world record black crappie. 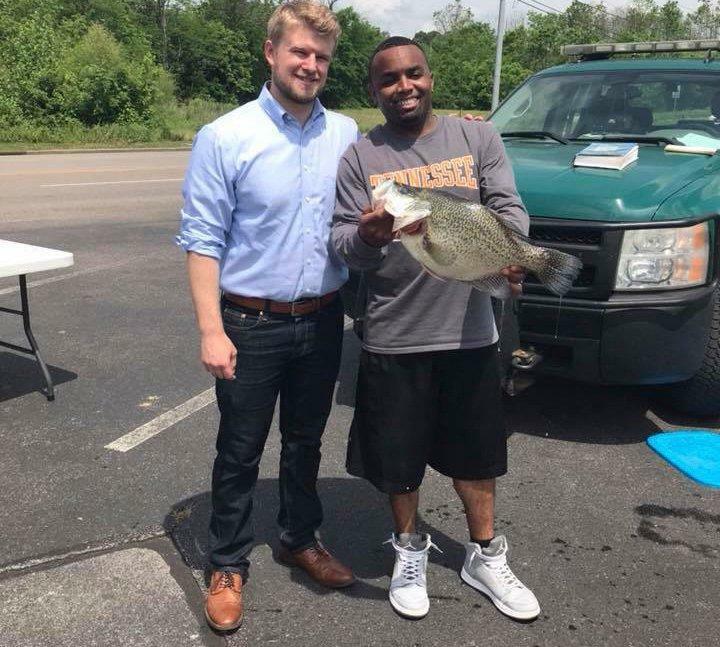 Original Story posted May 16, 2018:Fishing on a local pond in Paint Rock, Tenn. late on the evening of May 15, 2018, angler Jam Ferguson landed the fish of a lifetime when he caught a 5-pound, 4.6-ounce black crappie. The fish was weighed on TN Toad Scales that night, and the scales were later certified and the fish reweighed on May 16, 2018 by TWRA officials. 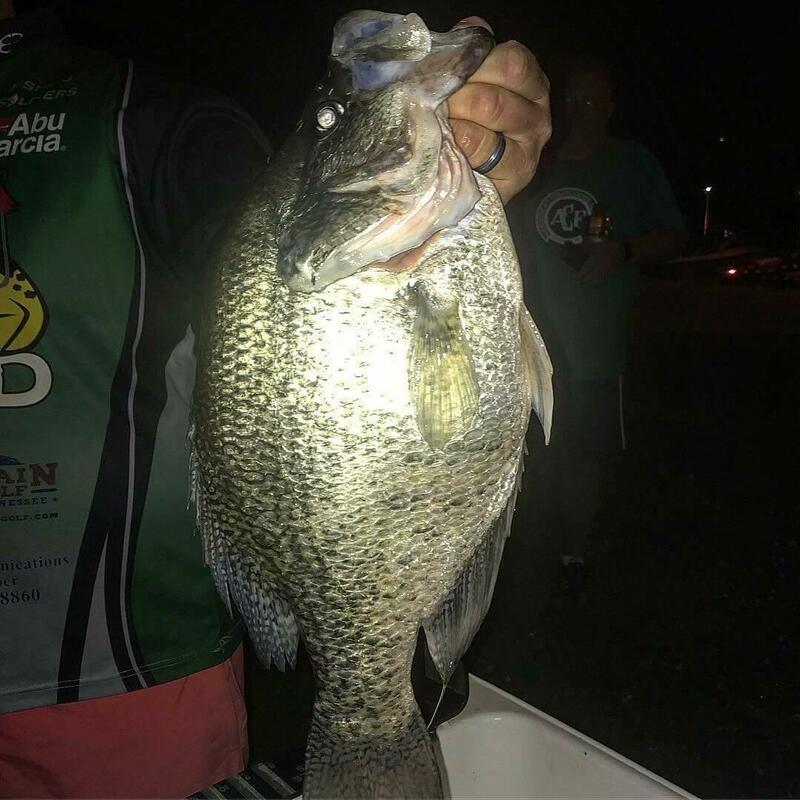 If it passes a DNA test, and will be the official new Tennessee state record black crappie, eclipsing the former record of 4 pounds, 4 ounces set back in 1985. 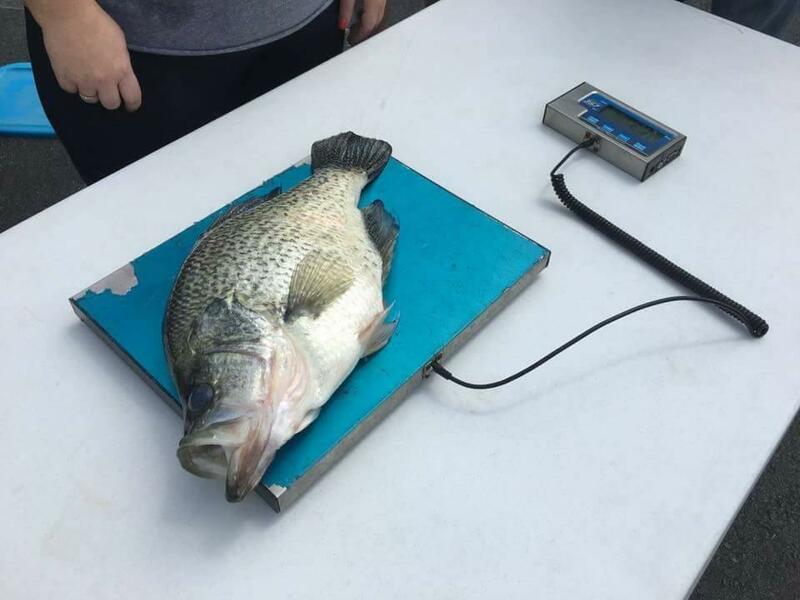 If the catch and DNA results are certified by the IGFA, it should be the new World Record for black crappie as well, besting the current record of 5 pounds caught out of a private lake in Missouri in 2006. Ferguson reportedly caught the fish on a Triple Threat John Deere colored grub. What a fish. Congrats to Jam on this amazing crappie. I imagine there are a lot of crappie anglers looking up ponds in Paint Rock, Tenn. tonight. We will update with more details and hope to talk to Jam Ferguson soon. 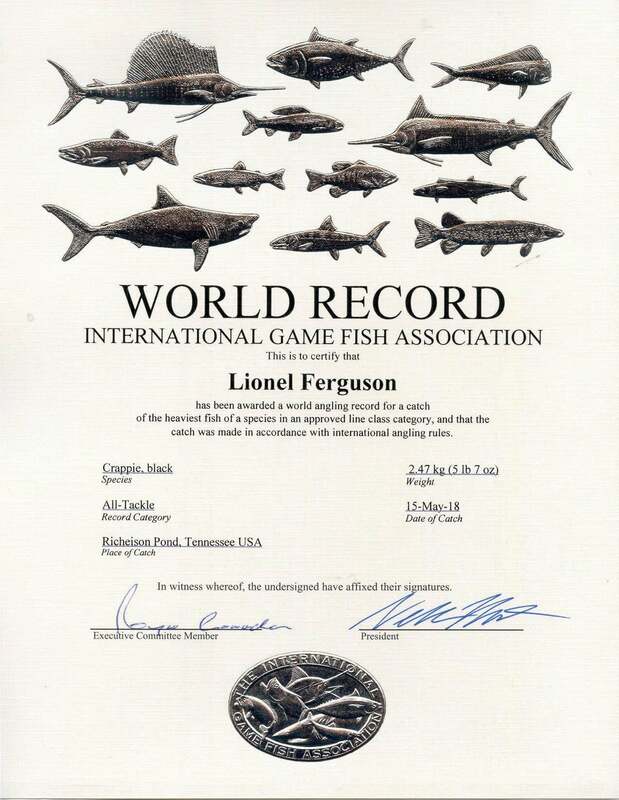 Lionel "Jam" Ferguson's catch was certified as the new World Record for black crappie on October 10, 2018 by the IGFA.